I asked the students to made decisions how we want to "brand" our class. and I truly think it can work in any type of class (not just for Gifted and Talented)! Each class works through a guided unit to design their own class logo. The students work in partners, small groups, and finally collaborate as a whole group. 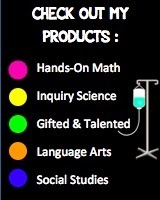 I developed this unit for my gifted and talented students to design a logo to communicate their class personality, purpose, and goals. I have used this unit with grade 4-7. It can be used for any subject or level of class. I think it would be an awesome beginning of the year unit, but this year I did the unit later into the year. The picture above is one of my 6th grade students' preliminary design ideas. This is a rough draft and you can see their notes written on the page as they collaborated and made decisions. The students complete guided research and take steps to design and redesign a logo. The unit contains 8 pages of worksheets for students and 1 page teacher guide. ♦ Page 1: I present this information as a whole group mini-lesson. ♦ Page 2-5: Students will work independently or with a partner to research following QR links or website links. 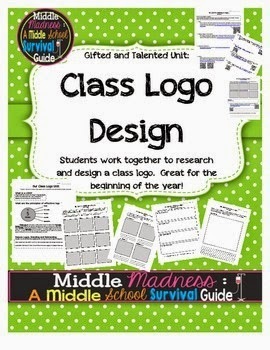 ♦ Page 6: Students will work in small groups (teacher assigned or student chosen) to design 4 logo options, referencing their tips and research. 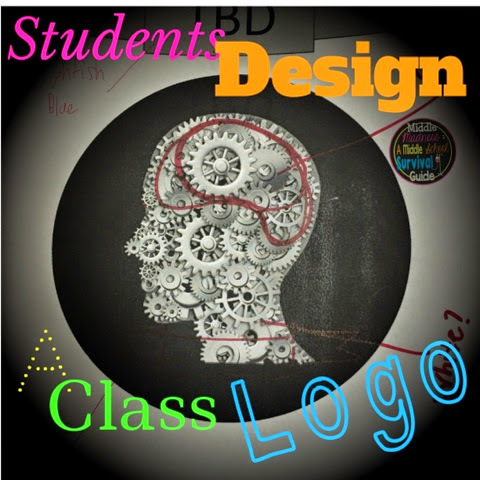 ♦ Page 7-8: Students will present their 4 design logos to the class. The class will provide them feedback on each design and vote for their favorite from each group. The group will then take the feedback and the results of the vote and redesign ONE logo into a final copy, writing a paragraph to explain. I then hang these final copies around the room for a learning walk. 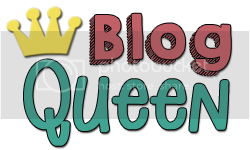 Students in the class vote for the final logo winner!